ME Bank has reduced its home loan interest rates by up to 50 basis points, which could lower the cost of a typical mortgage by $42,000. Most of the interest rate cuts apply to owner-occupiers, although there are also some cuts for investors (see table below). The Member Package five-year fixed rate has fallen from 4.49 per cent to 3.99 per cent (comparison rate 4.37 per cent). If that rate cut was applied to a 30-year, $400,000 mortgage, the total repayments over the life of the loan would fall from $728,771 to $686,648, resulting in a saving of $42,123. 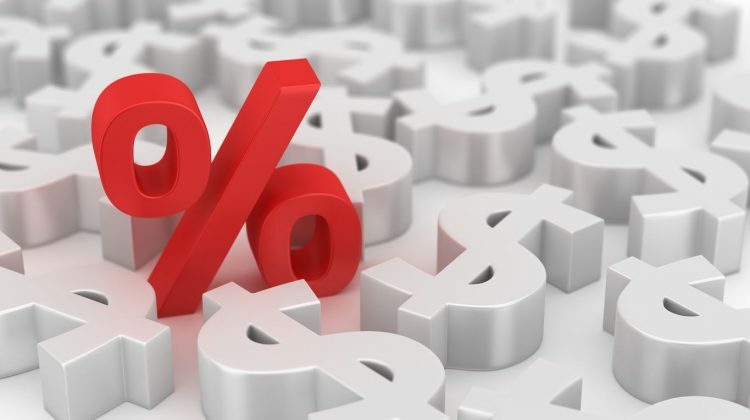 ME Bank’s home loan rate cuts mean that its fixed-rate mortgages now have significantly lower interest rates than the industry average. ME Bank’s interest rate changes took effect on March 29.